Today I'm 47 years old. And I'm going to get straight to the point. I think you should buy my cookbook. You know you struggle to make mealtime interesting at your place. You get tired of making the same old stuff. 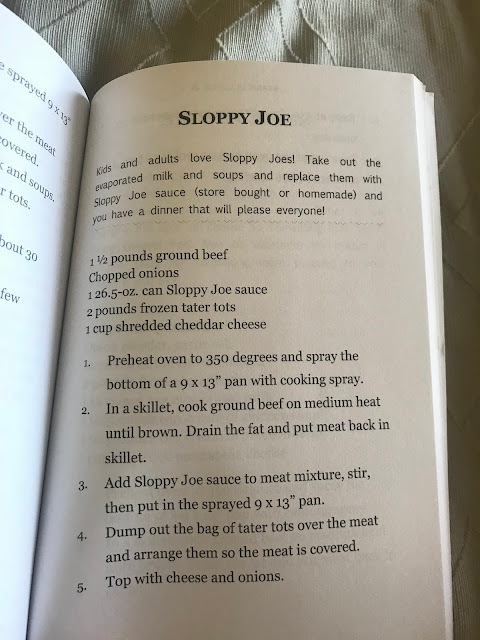 How about a bunch of recipes that include tater tots and also incorporate your other favorite things and meal types: Sloppy Joes, string cheese, beer, and so much more?! Click here to see the full table of contents so you can start your meal planning while you wait for your book! 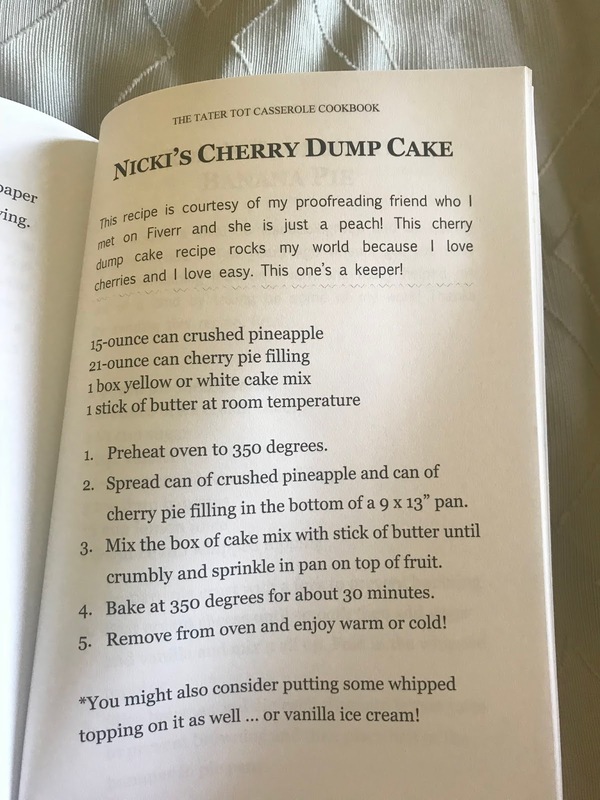 If not for yourself, how about for someone you know who would enjoy it? 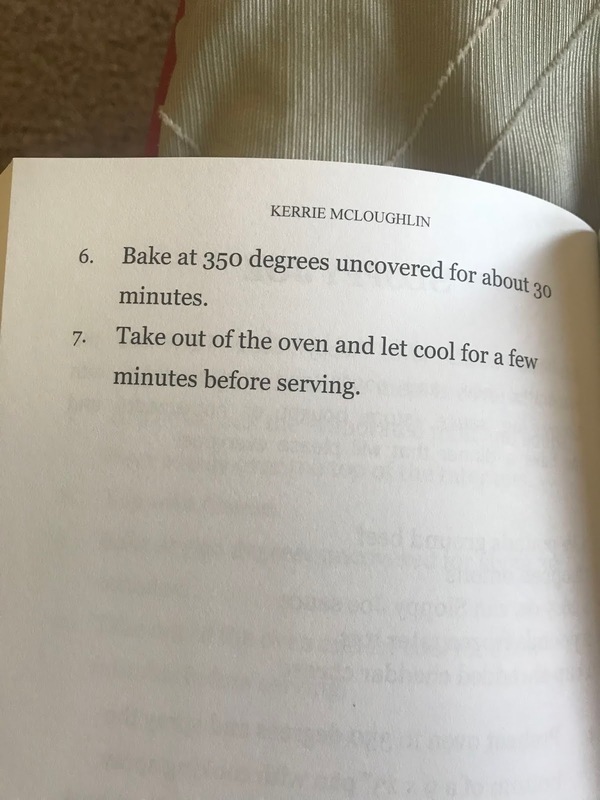 We all know that person who is hard to buy for ... and a cookbook is something cool and different. 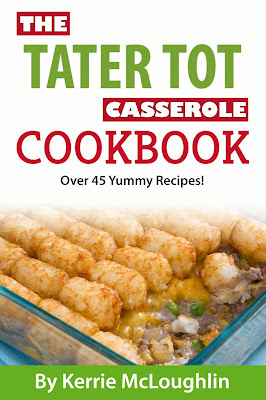 A book full of tater tots? Way cool. 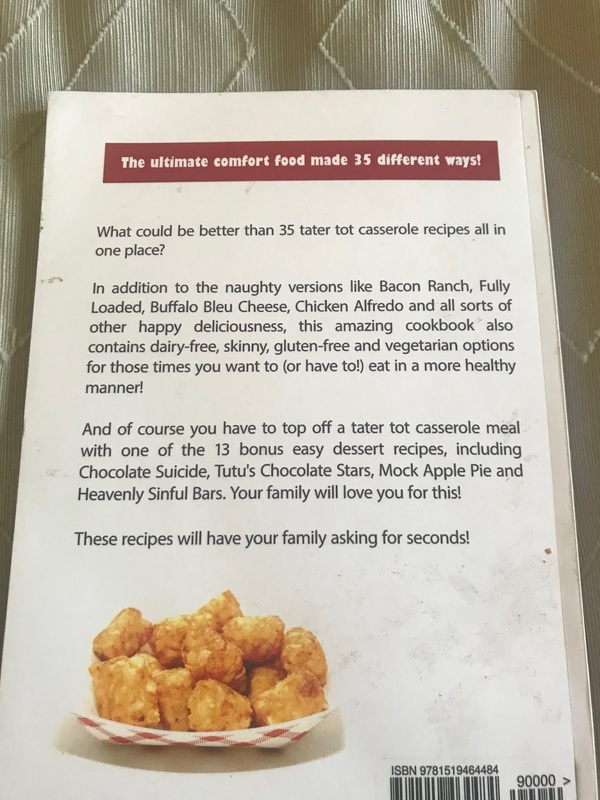 It's full of recipes for different types of tater tot casserole, including BBQ, gluten-free, bacon cheeseburger, fish stick surprise, Italian, pizza, dairy-free, and more! You can check out the bonus Fully Loaded version here. 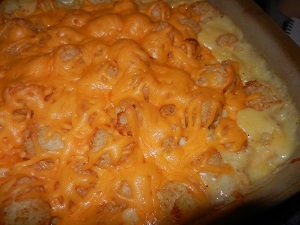 Here's what it looks like on the inside. Nice large print, friends. It's available now at Amazon in print so grab your copy now ... one for yourself and one for a friend! Here's the link! And please leave me a review after you receive it! If you love it, I smile. If you have an issue with it, I try to improve it next edition! 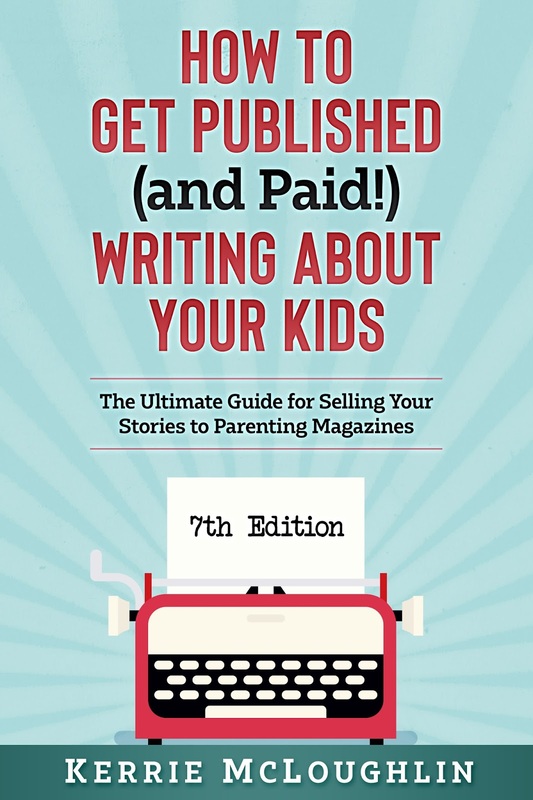 Want to know about my non-fiction self-publishing journey? Head over to The Published Parent to read the story!